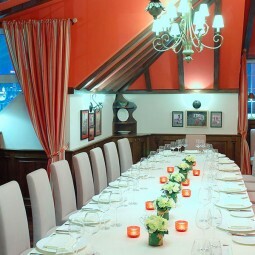 KÄFER by The Binjiang One offers much more than just a typical dining experience: in addition to fine European cuisine, the three-story building is also home to a Snow Bar, Alm- and Jagdstube, an Underground Wine Cellar and two themed private rooms with individually controlled music and selected meeting equipment. 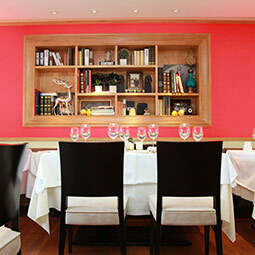 Inspired by the design of the original KÄFER in Munich, The Living Room on the first floor is an inviting and comfortable space in which to relax while enjoying an exquisite meal. 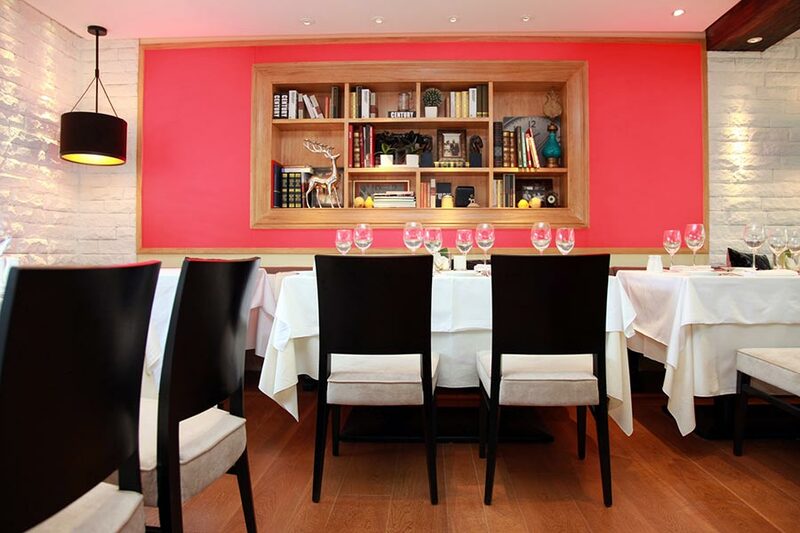 Guests will be able to dine at one of the cozy and warm tableside benches or lounge with a refreshing drink in one of the comfortable leather chairs or sofas. 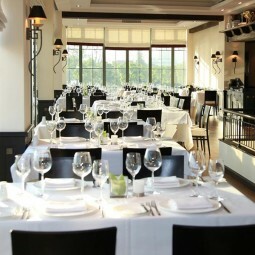 With a capacity of up to 40, the space is an ideal setting for intimate dinners and gatherings. 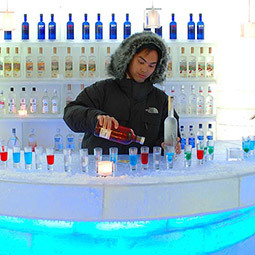 After enjoying an ice-cold shot of vodka in the Snow Bar, KÄFER by The Binjiang One’s Alm- and Jagdstube provide the perfect setting for warming up. 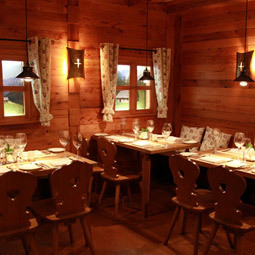 As in a hunter’s lodge, the Jagdstube has an inviting fireplace, where up to 16 guests can unwind in a rustic atmosphere. 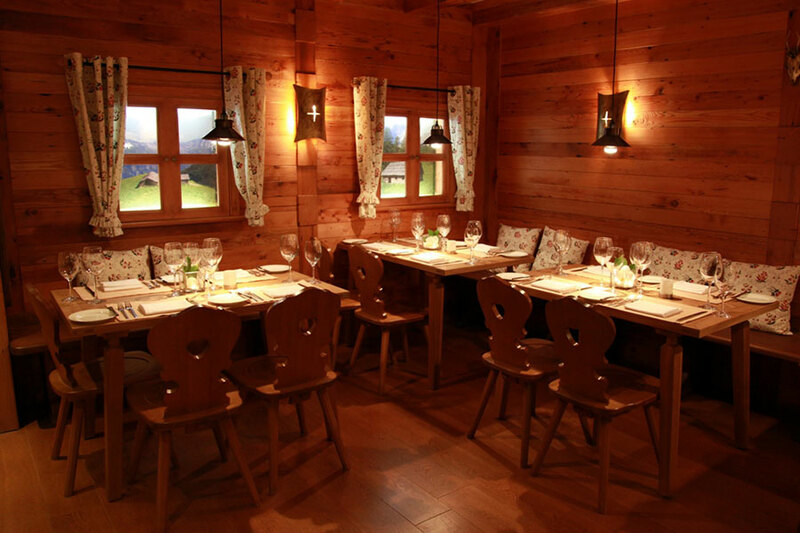 The Almstube, much like a comfortable mountain lodge, is equally inviting, offering 16 seats and letting guests relax in an Alp cabin-inspired living room. 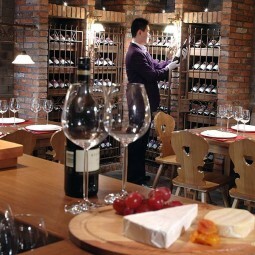 Parallel to the Huangpu River, KÄFER by The Binjiang One’s Main Dining Room on the second floor offers the best view of the celebrated Bund in the building. 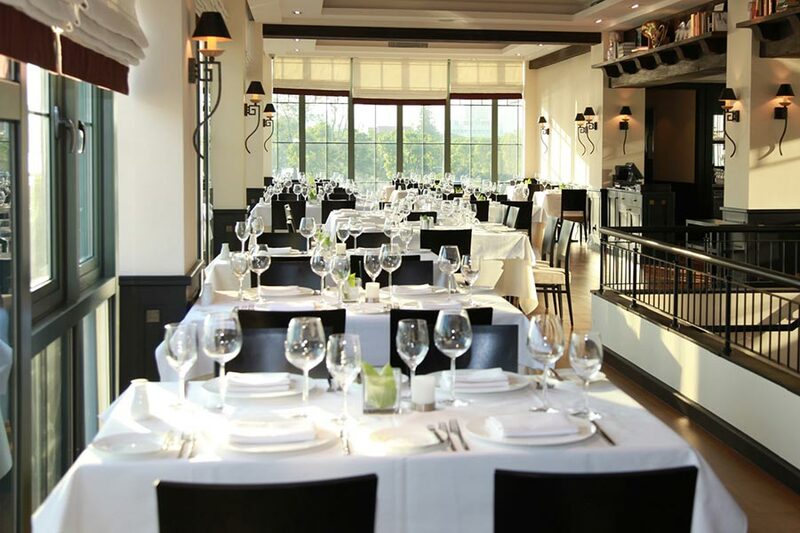 Guests can survey the promenade’s British influenced architecture while enjoying a meal in an elegant dining room inspired by the original KÄFER concepts in Germany. 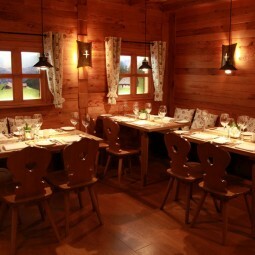 BLN Restaurants & Caterings went to great lengths to create a warm atmosphere in the Main Dining Room by using antiques and decorations from Europe that are similar to the ones found in KÄFER’S exclusive Wies’n Schänke at the Oktoberfest. 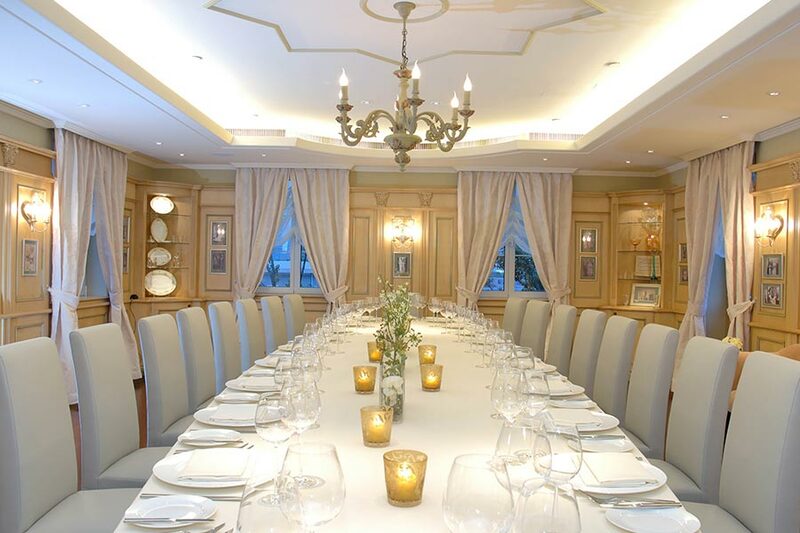 Located on the second floor, the Wedding Room in KÄFER by The Binjiang One is designed in elegant shades of white and gold, making it the perfect location to celebrate life’s most significant occasions. 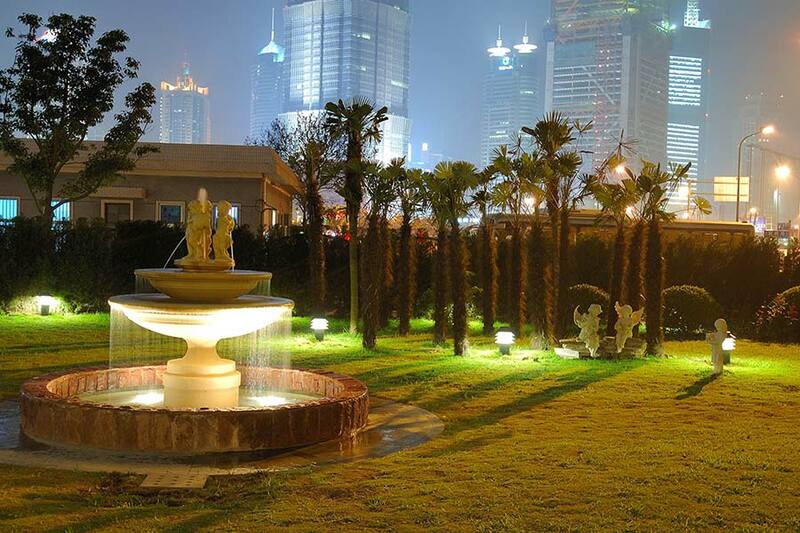 The beautiful view of Pudong’s modern skyline creates a breathtaking backdrop for up to 32 guests to enjoy. 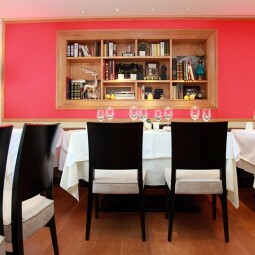 This room offers the perfect frame for meetings or presentations in a special environment. 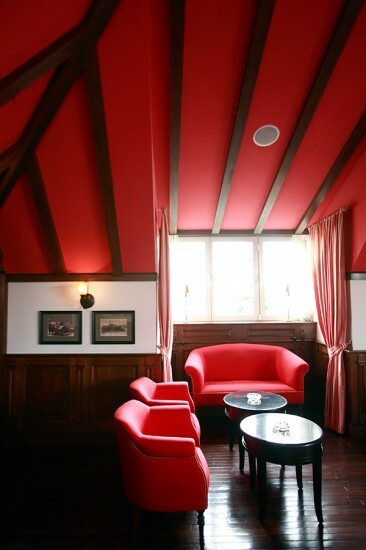 Shanghai is steeped in British history, and our second private room reflects just that. 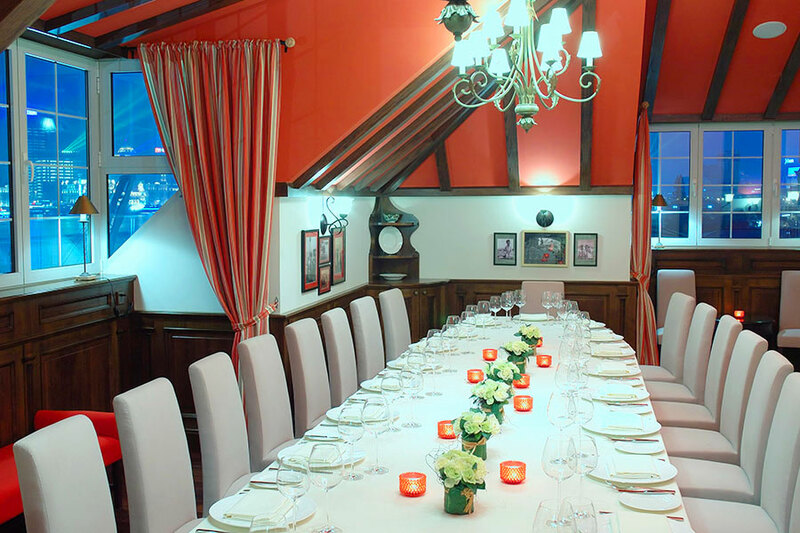 Housed in the attic of KÄFER by The Binjiang One on the third floor, The British Weekend room offers views of one of the most significant reminders of Shanghai’s British influenced past – the Bund. 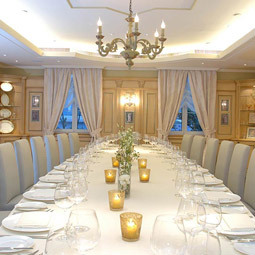 Able to accommodate up to 20 guests, this colonial style room is an ideal setting for intimate banquets and high profile events like luxury brand product launches. 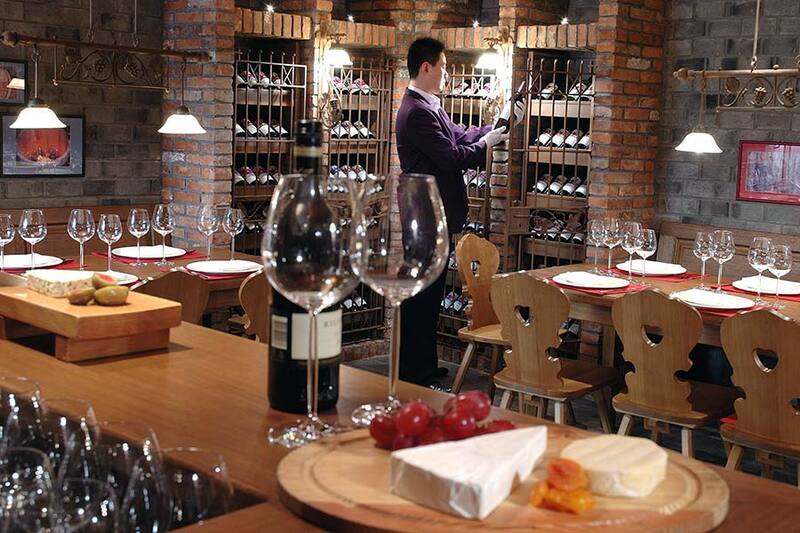 KÄFER by The Binjiang One’s Underground Wine Cellar features a vast array of the world’s most distinguished wines. 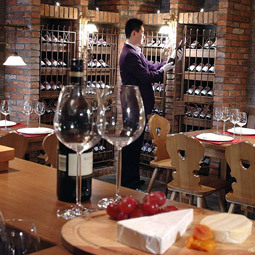 Although the Cellar boasts an impressive and large selection of wines from France, it also includes vintages from other major wine regions from around the world. 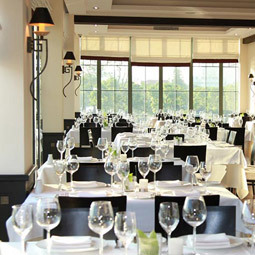 Guests are welcome to browse the large selection to find a perfect pairing for their meals, or they can ask the restaurant’s sommelier for a recommendation. 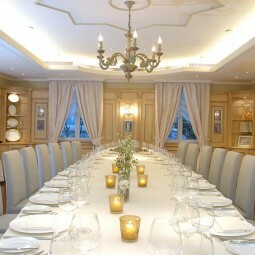 Accommodating up to 16 people, the Underground Wine Cellar can also play host to intimate and exclusive dinner parties. 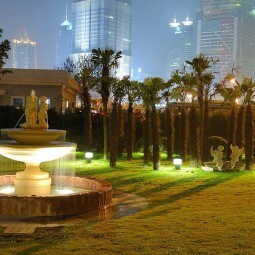 During the summer months the beautifully landscaped garden and terrace of the restaurant are offering a tranquil idyll in the middle of Shanghai – a perfect location to escape the hustle and bustle of the city life and ideal to celebrate parties of any kind, from summer barbeque up to noble wedding ceremonies.